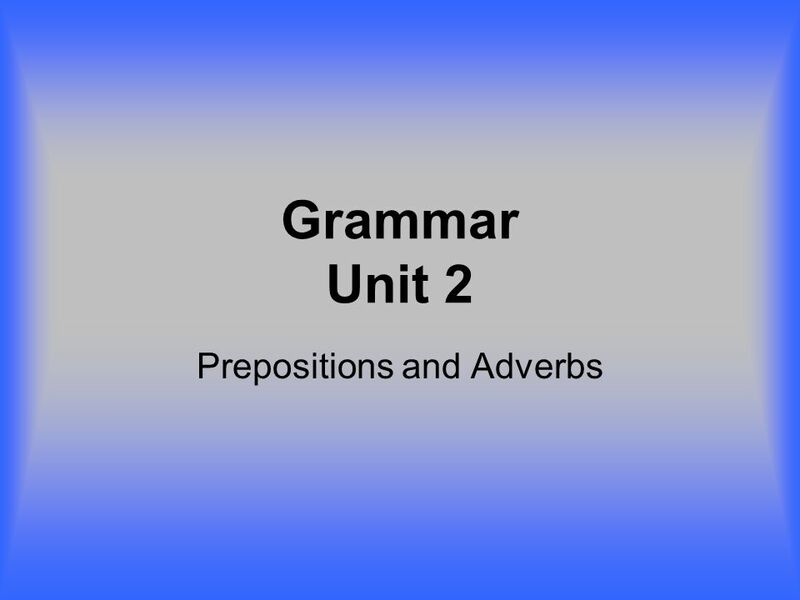 Download ppt "Prepositions and Adverbs"
Prepositions A preposition is a word used to show the relationship between a noun or pronoun and some other word in the sentence. Prepositions. I.The Preposition A. 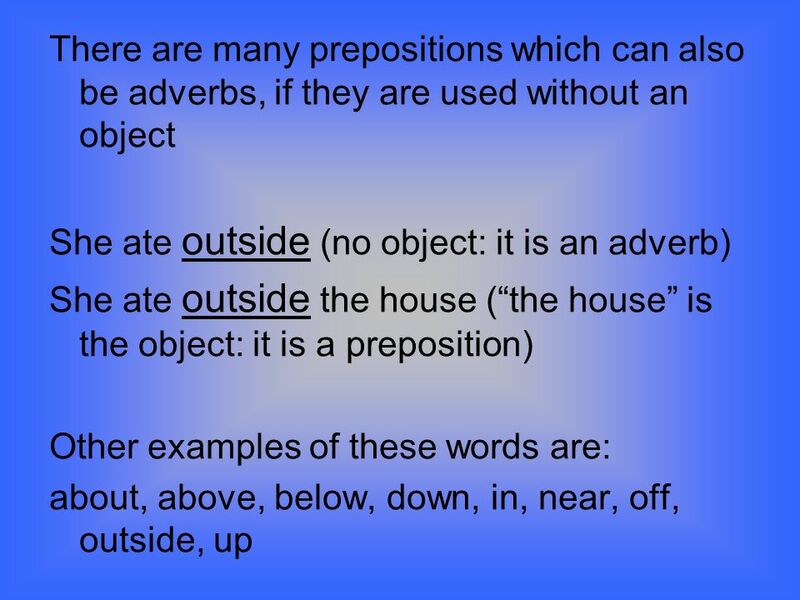 A preposition is a word that shows the relationship between a noun or pronoun and another word in the sentence. 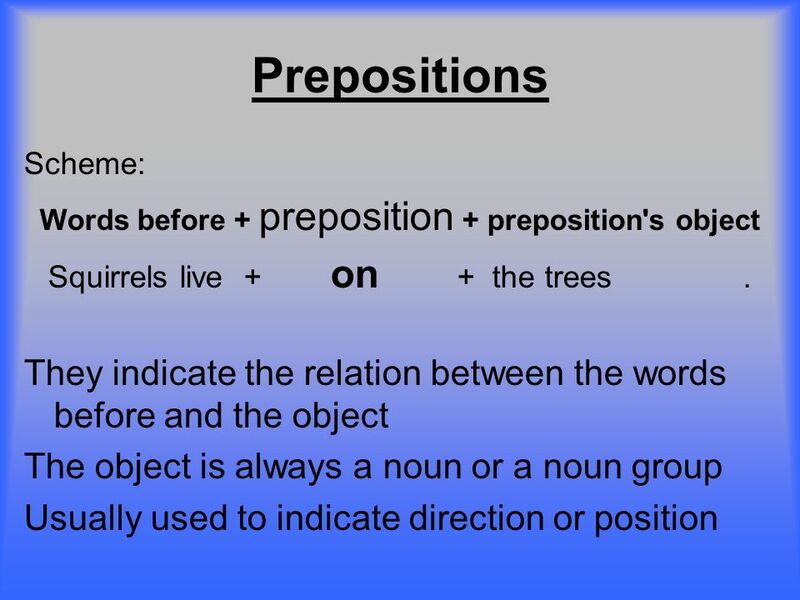 PREPOSITIONS Ms. Santos & Ms. Price. Preposition Tina Rodvong Mods 5-7. Grammar Bite: Phrases. What are phrases? 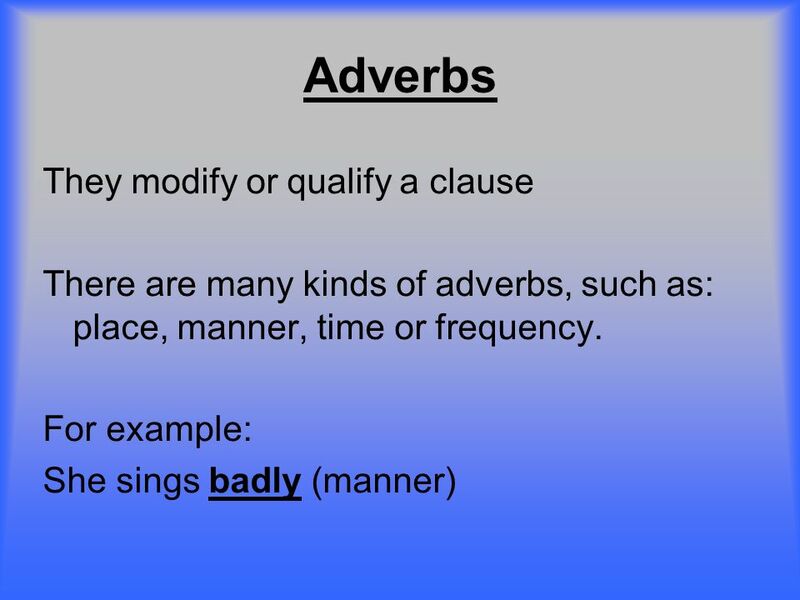  Phrases can act as adverbs and adjectives.  They also can act as nouns though this is less common.  Prepositional. Adverbs. Warm Up Find the noun/pronoun, adjective, and verb in each sentence. 1. The enthusiastic boy grinned. 2. She passed the green vegetables. 3. WELCOME TO YOU ALL. INTRODUCTION MD.FAZLURRAHMAN Class : xi LECTURER IN ENGLISH Subject : English GOPALPUR ADARSHA MOHILA DEGREE COLLEGE Time : 45 minutes. 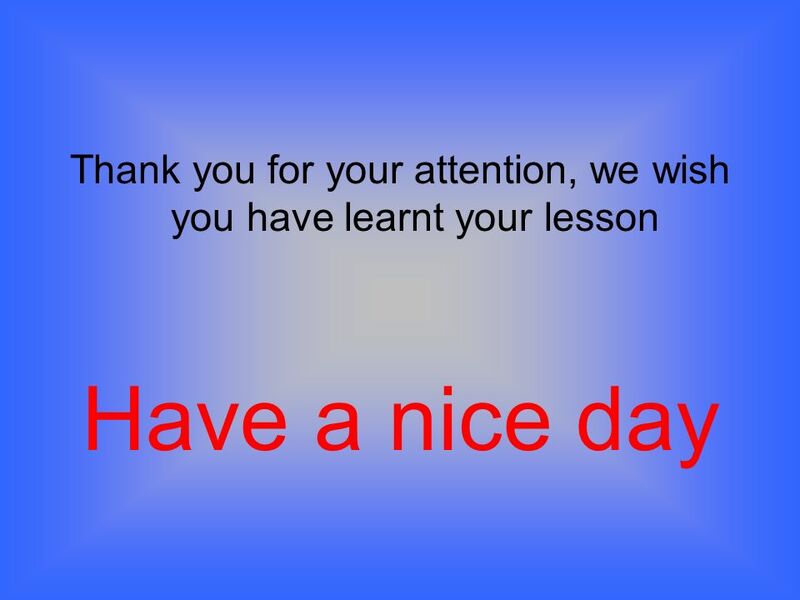 Relationships between ideas – 2 & 3  Present tense and not future tense is used in an adverb clause of time: After she graduates, she will get a job. Prepositions. about along below during above among beneath except across around beside inside Some prepositions have been formed by combining some one-syllable. Adjectives Mrs. Turner English 7 What is an adjective? Adjectives are words that modify, or describe a noun or pronoun. Adjectives answer the questions. Grammar Rules. Pronouns 1.Use as a S, DO, PN, or IO 2.Personal pronouns may be adjectives 3.Relative pronouns may introduce adjective clauses. EQ: How can I identify and use elements of grammar correctly? Multi Sensory Grammar Color Coding Sentences. Nouns Nouns-They tell us things. They are the names of people, places, things, or ideas. They are colored.